If you’ve read this far, you should have a better understanding of the four stages of scaling and the seven scaling levers you can pull at each stage to turn your idea into a large publicly-traded company that keeps growing rapidly. 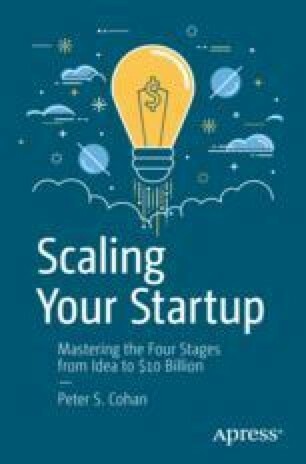 Chapters 2 through 8 described methodologies for how to exercise each of the scaling levers plus case studies of successful and less successful companies and key principles for applying the levers at each scaling stage. But how can you apply these ideas to your startup? To answer that, I’ll conclude by presenting a set of general principles to bear in mind as you grapple with the challenges of scaling your startup and a tool you should use called the scaling quotient to assess your startup’s strengths and opportunities for improvement so you can sustain your company’s growth.